What Are The Penalties For Late Paychecks? - Stiegler Law Firm, L.L.C. What Are The Penalties For Late Paychecks? As discussed in a previous post, the penalties for non-payment of wages and overtime can be severe under the federal Fair Labor Standards Act (FLSA) and Louisiana law. But what if the employee is paid, just a bit late? Employers will sometimes skip a paycheck, or roll one week’s pay into the next week’s pay, to help with cash flow issues. As explained below, issuing a late paycheck is a serious mistake that can lead to significant legal liability. The FLSA does not explicitly say anything about the timing of paychecks. Nonetheless, courts have unanimously held that the FLSA requires that an employee be paid in full and on time. Therefore, when a company schedules a regular payday, it must abide by that payday. If an employee is not paid on the regular payday, his effective pay for that week is $0 per hour – a violation of the minimum wage. A late paycheck to a salaried employees may also jeopardize the overtime exemption. The salary basis test requires a regular and consistent payment of salary, and a late check may mean that an otherwise exempt employee becomes eligible for overtime. The law is there to protect those who are receiving a minimum wage and are living from paycheck to paycheck. A delay of a few days or a week in the remittance of wages may only be a minor inconvenience to some, but for those at the lower end of the economic scale, even a brief delay can have serious and immediate adverse consequences. An employer who is found to have violated this rule may be ordered to pay penalties in the full amount of wages that were paid late, plus the attorneys’ fees for both parties’ lawyers. This rule applies even to the United States government, as it discovered when it attempted to delay paying wages in light of a government shutdown. One additional note – the fact that the employee agreed to accept a late check, or did not complain at the time, does not make this practice legal. An employee may tell the company that she is okay with a late check, but later bring suit under the FLSA. “The employees did not complain” is never a valid defense to an FLSA claim. 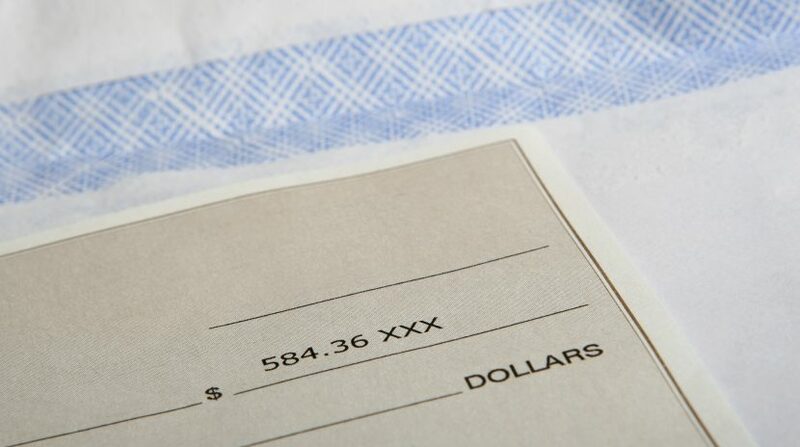 The Louisiana Wage Payment Act focuses more specifically on the timing of an employee’s final paycheck. An employee who is fired or quits must be paid in full within 15 days after his last day of work, or on the next regular payday – whichever comes first. The penalties for failure to comply with this law can be even more drastic. The employee may be entitled to recover up to ninety days’ worth of continuing wages as a penalty, and the employer will be ordered to pay both sides’ attorneys’ fees. To an employer facing a temporary cash crunch, delaying paychecks by a few days or weeks may seem like an easy fix. But it can cause major headaches for the workers, and may lead to legal penalties that cost far more than any benefit the employer may have gained by delaying the checks. If you have received a late paycheck, or have questions as to how the FLSA might apply to your company, call (504) 267-0777 or e-mail me here.